Rated:★★★★★ 4.9 Stars (584 reviews on Google) myBrazilianHair™. The Long Wavy and Silky hair that we often see on female celebrities in magazines is not always gifted to us by mother Nature. Ever wondered how Beyonce and other hot celebrities get their gorgeous long silky hair? Truth be told many of these celebrities get their camera ready hair from companies such as us. 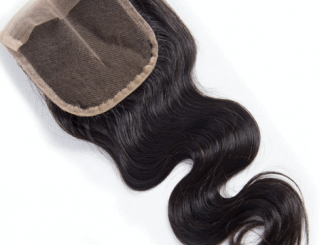 When purchasing Brazilian Hair from us, you will notice how natural they look as we only supply natural and unprocessed Brazilian hair Extensions to South Africa. 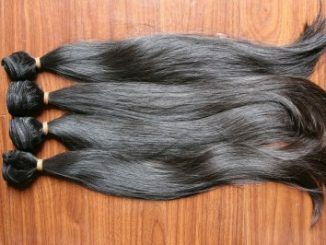 In short, we offer superb quality Brazilian Hair Extensions at a Fair Price. 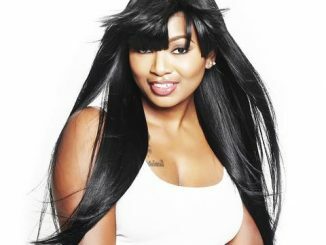 Feel free to browse our Brazilian Hair Extensions below. But before you do, remember … you deserve to look your best! Premium Quality extensions from R649 with free delivery.